We would like to say a huge thank you to everyone who took the time to visit us on our stand at the FCS Business Radio Event at Chateau Impney in Droitwich Spa. The event once again proved to be a big success, presenting us with a great opportunity to meet lots of new people and showcase the range of services and innovative solutions we can offer within the Business Radio Industry. 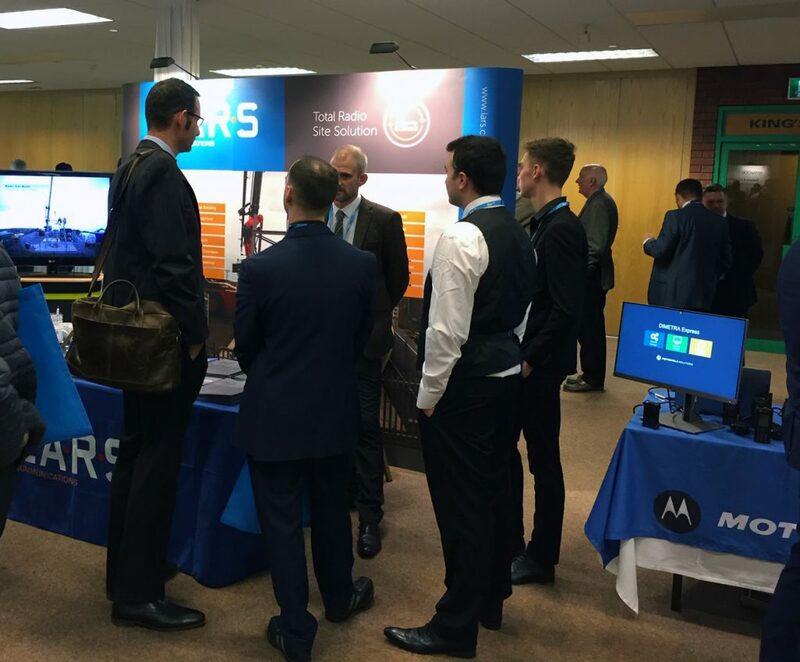 The day was packed with exciting presentations and demonstrations, a chance for some of the leading companies within this sector to present their latest products and services. It also provided the ideal environment to network with industry colleagues and to hear about the latest progress being made by Ofcom. For those who stayed for the evening, the formal black-tie FCS Gala Dinner ensured we all enjoyed some fine food, some excellent live music courtesy of jazz band, Midnight Blue, and entertaining after-dinner tales from Eddie ‘The Eagle’ Edwards.